Back in Stock! 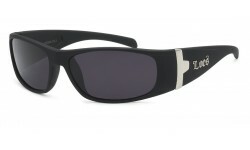 This is a sport wrap that comes in colored mirror lenses and fits the face securely. It's perfect for men with active lifestyles. 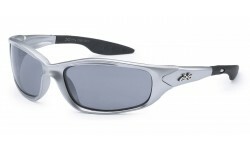 Order in bulk and get up to 20% off on sunglasses wholesale Canada and the US.